Stainless Steel 310S Plates Supplier, SS 310S Cold Rolled Plate Exporter, Steel 310S Hot Rolled Plate Dealer. Marc Steel is an acknowledged exporter and manufacturer of SS 310S Plates, which are exceptionally light in heaviness, are consistent and can also bear great high pressure. Stainless Steel 310S Plates In the meantime, cold working of pieces by means of long-standing exposure to high temp is not suggested as this steel is meant to carbide precipitation and sigma point precipitants. Machining Grade 310S Steel Plates has excellent resistance to oxidation in recurrent service in air at temp up to 1040 Deg C and 1150 Deg C in unremitting service. Machining Grade 310S Steel Sheets is generally used in kilns, fluidised bed combustors, radiant tubes, coal gasifier internal parts, tube hangers for steam boilers and petroleum refining, lead pots, thermowells, combustion chambers and burners, refractory anchor bolts, retorts, muffles, saggers, annealing covers, food processing machinery, cryogenic structures, etc. Buy 310S Stainless Steel Plates at reasonable cost from us. 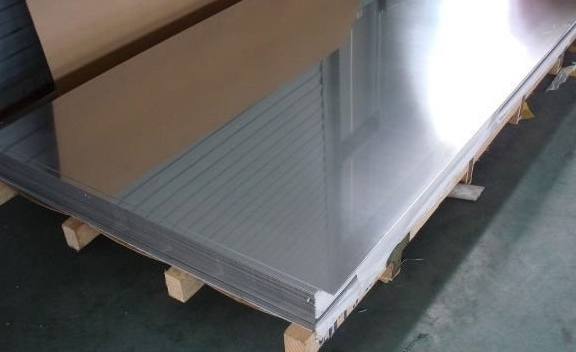 310S Stainless Steel Sheets (DIN 1.4845) is similar to Stainless Steel 310 apart from a lower content of carbon that reduces carbide precipitation and enhances weldability. 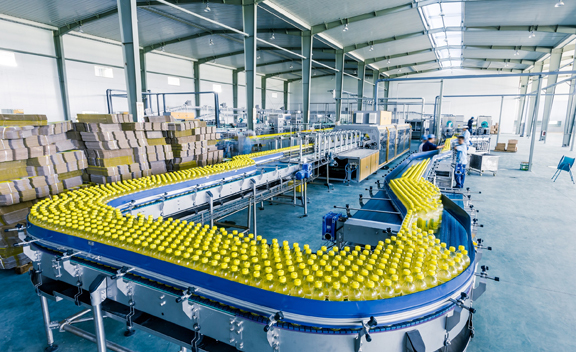 The soaring nickel and chromium contents of SS 310S Sheets offer similar corrosion resistance, higher resistance to oxidation and the holding of a superior portion of room temp potency than the usual austenitic steel such as SS 304. Stainless Steel 310S Sheets (UNS S31008) is utilised for easiness of fabrication. SS 310S Coils have brilliant resistance at usual temp and as well have first-rate resistance to oxidising and carburising environments. Alloy 310S Plates are a lower version of carbon of SS 310. Portugal, Denmark, New Zealand, Japan, Bhutan, Sweden, Italy, Pakistan, Lebanon, Iraq, Afghanistan, Malaysia, Gambia, India, Belgium, Mongolia, Czech Republic, Taiwan, Brazil, Macau, Chile, Indonesia, Chile, Switzerland, South Africa, Azerbaijan, Colombia, Venezuela, Mexico, Mexico, United Kingdom, France, Bahrain, Bangladesh, Kazakhstan, Russia, Iran, Libya, Slovakia, Peru, Ukraine, United States, South Korea, Poland, Namibia, Ghana, Sri Lanka, Zimbabwe, Nigeria, United Arab Emirates, Jordan, Argentina, Singapore, Egypt, Australia, Israel, Croatia, Canada, Nepal, Vietnam, Trinidad & Tobago,Tunisia, Qatar, Turkey, Greece, Germany, Nigeria, Norway, Yemen, Iran, Puerto Rico, Netherlands, Bulgaria, Oman, Bolivia, Ireland, Austria, Ecuador, Estonia, Belarus, Hungary, Saudi Arabia, Romania, Kenya, Tibet, China, Hong Kong, Lithuania, Morocco, Spain, Philippines, Gabon, Costa Rica, Serbia, Kuwait, Thailand, Algeria, Angola, Poland, Finland. Dammam, Riyadh, Al Jubail, Ahmedabad, Kanpur, Baroda, Hanoi, Nagpur, Indore, Colombo, Tehran, Sydney, Secunderabad, Vung Tau, Visakhapatnam, Pune, Petaling Jaya, Noida, Ankara, Geoje-si, New York, Atyrau, Bhopal, Ahvaz, Ho Chi Minh City, Seoul, La Victoria, Melbourne, Perth, Jamshedpur, Chiyoda, Granada, Caracas, Hong Kong, Bogota, Chandigarh, Algiers, Hyderabad, Haryana, Dallas, Rajkot, Moscow, Ulsan, Ernakulam, Manama, Courbevoie, Muscat, Howrah, Jeddah, Calgary, Santiago, Thiruvananthapuram, Kuala Lumpur, Mumbai, Ludhiana, Abu Dhabi, Montreal, New Delhi, Sharjah, Thane, Edmonton, Gurgaon, Busan, Aberdeen, Bangkok, Navi Mumbai, Ranchi, Doha, Al Khobar, Lagos, Dubai, Singapore, Kuwait City, Karachi, Gimhae-si, Istanbul, Chennai, Rio de Janeiro, Faridabad, Nashik, Cairo, Milan, Jaipur, Mexico City, Toronto, Coimbatore, Los Angeles, Houston, Port-of-Spain, Lahore, Kolkata, Jakarta, Surat, London, Brisbane, Pimpri-Chinchwad, Vadodara, Bengaluru, Madrid.